Super duralumin AlZn5.5MgCu A7075 76528 B95/1950 EN AW-7075/AlZn5.5MgCu (A-Z5GU) (C775) A97075 alloy aluminium Billet for Forging. 2. T7351 status enhances the corrosion fracture. 3. High strength heat treatable alloys. French standard: 7075(A-Z5GU) NFA50-411 NFA50-451. British standard: 7075(C77S) BS 1470-1988. Airplane, ship, auto parts, structural member. Aviation fixtures, truck, tower building, vessel, pipeline and other needs to have the strength of the application of construction area. Such as: aircraft parts, gears and shaft, the fuse parts, instrument into the valve shaft and gear, missile parts parts, turbine, keys, aircraft, aerospace and defense applications. Availability of product with the hydrogen content ≤0.08ML/100gAl. Availability of product with porosity at class one . Availability of product with oxidation film at the class one. Availability of product with ultrasonic flaw detection at level A. 7075 material is generally add a small amount of copper and chromium alloy, such as department of 7075 - T651 aluminum alloy is top grade, is praised as the most excellent products in aluminum alloy, high strength, much better than any of the mild steel. The alloy with good mechanical and anodic reaction. 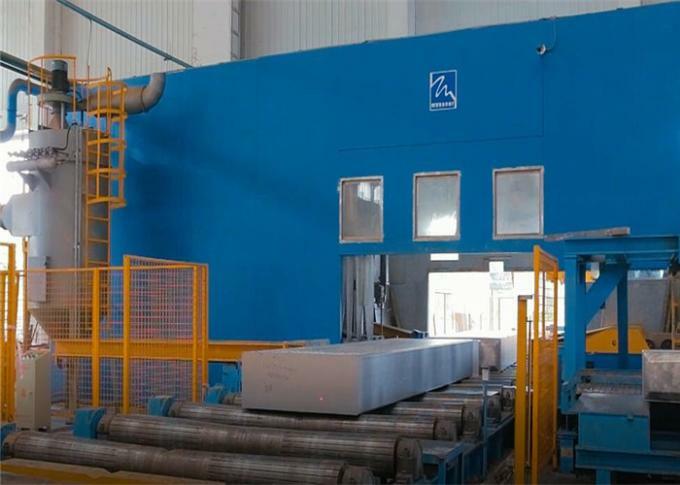 On behalf of the purpose of aerospace, mould processing, mechanical equipment, fixture, especially used in the manufacture of aircraft structures and other require high strength, strong corrosion resistance of high stress structure. A: All our products have 6 months guarantee after received goods, if any quality problem can contact us. Q2. Are the package suitable For export ? Yes , it is suitable for export. Q3. Is it possible be zinc free copper foil? Q4. How to contact you? Q5:How do you quote price ,per ton ,per meter or kg? Q6:How many quantity for 40'GP load? 2. 15-20MT can be loaded into 20’container and 21-24MT is more suitable in 40'container. 4. Normally, we have four layers of packing: wooden pallets hardboard, Kraft paper and plastic. And fill more desiccants into package. 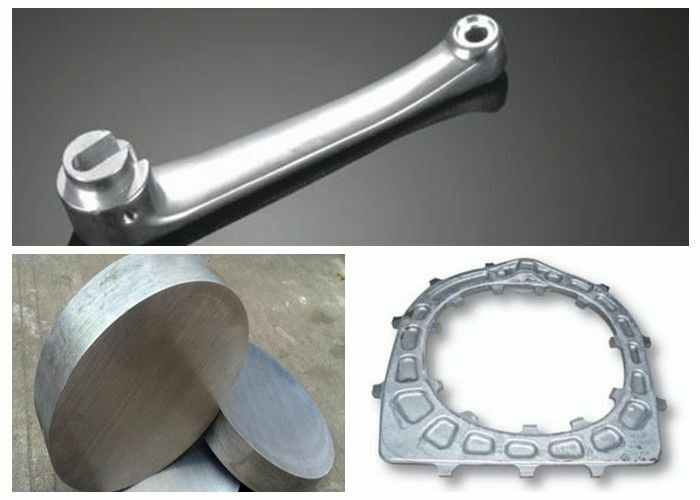 Aluminium forging alloy & forging product application. standard: JIS, DIN, BS, ASTM, SAE. application: high stress components, especially key components and aerospace materials and important structural materials. China Good Quality Aluminum Alloy Plate Supplier. Copyright © 2018 - 2019 aluminumalloyplate.com. All Rights Reserved.